In some countries, Japanese food is popular as a healthy food, but it tends to be major food consumed all over Japan. 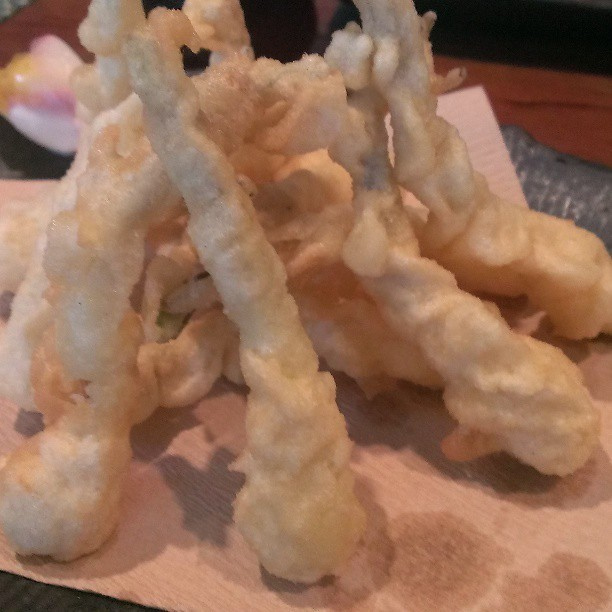 Today, I would like to write about one of my favourite Japanese foods, Okinawan food. Okinawa is the southernmost prefecture of Japan, and have unique culture, building, outfits and, of course, food. 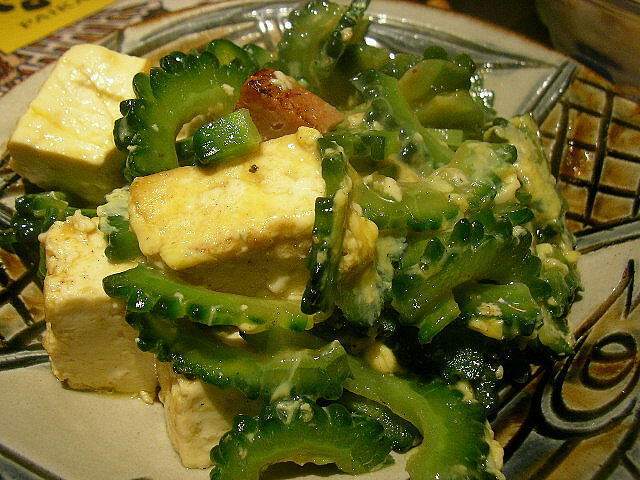 Looking at the fact that Okinawan people live longer than other people from other parts of Japan, I believe there is something special in Okinawan food. But what would it be?? According to an article, Okinawan people value food greatly; food brings people good energy and smile 😛 Okinawan food tends to be mildly seasoned by salt and nice tuna stock. 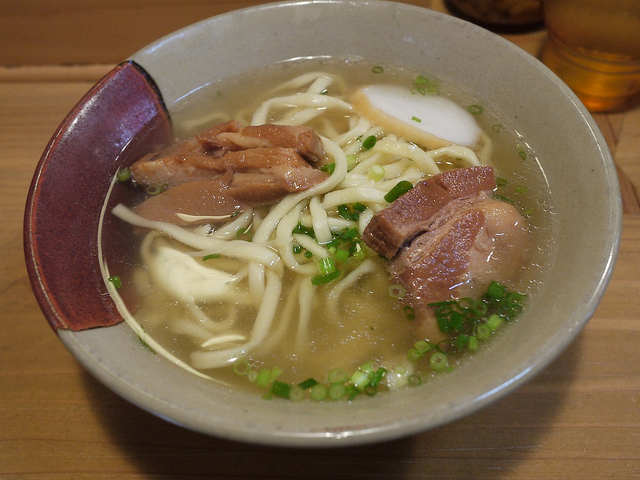 Here is one of my favourite Okinawan food, Okinawa soba! Mild good tuna stock soup with thick noodle, slow-cooked slices of pork and pickled ginger. Stir-fried bitter cucumber, tofu, lancheon pork and egg! This one is also typically seasoned mildly with tuna stock.